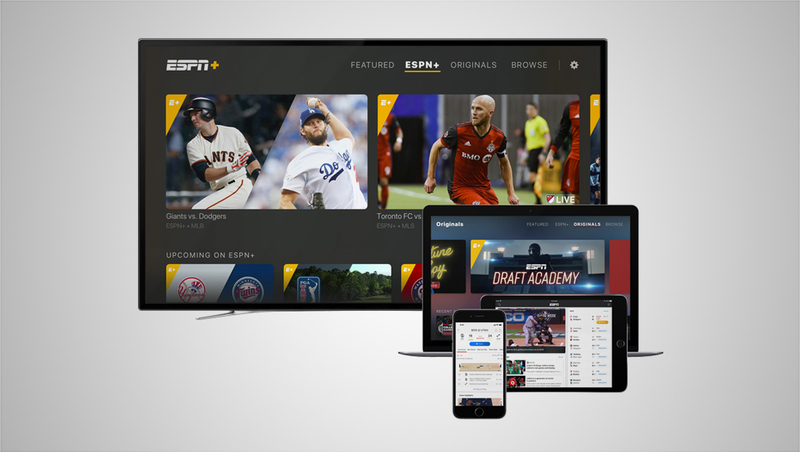 ESPN has relaunched its app to include a new look as well as seamless integration of ESPN+, its new standalone streaming service. The new ESPN App elevates the digital sports experience, giving sports fans the premier, all-in-one digital sports platform with easy access to all of ESPN’s news, scores, analysis, video and audio content. The new ESPN App is now more personal and dynamic than ever — delivering a unique experience to every fan, while also enabling meaningful curation and presentation from ESPN’s unmatched storytellers, journalists and content creators. Its design and technological platform elevates the leading sports app to new levels of quality and gives fans a premier, all-in-one digital access point for everything ESPN offers.